Due to weather on Thursday 8th June, these fixtures will now be played on Monday 26th June as per fixtures. 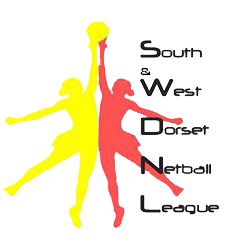 The Netball Dorset AGM takes place tomorrow at the Dortford Centre in Dorchester. 7:15pm Start.